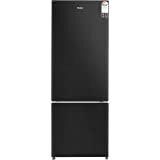 Refrigerator is nice you will see a lot of refrigerators of same features from Samsung with different prices. The only difference is about the front face this one is stainless steel others are elegant inox. Less noise and looks very good. 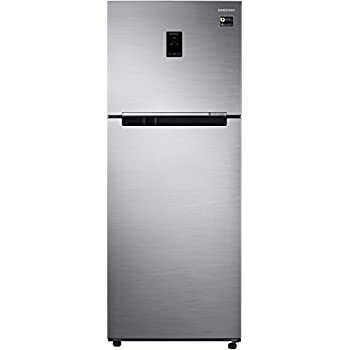 I had purchased a high end Samsung refrigerator model no:- RT37M5538UT/HL/2018 on 30/05/2018 from Shree Shyam Sales Dhanbad, Jharkhand. 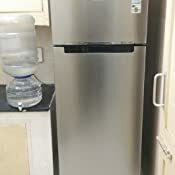 The story begins here..First time refrigerator stopped cooling on 20/09/2018.I raised a complaint to customer care and after one week Samsung service engineer visited to my premise and he filled some liquid into the fridge cooling chamber and promised that this type of problem does not happen and it is not going to occur in future. 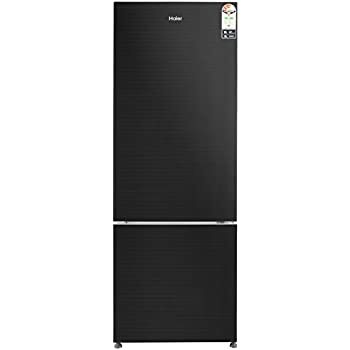 Now again same issue occured on 21/11/2018 and my refrigerator was dead again,no cooling nothing. Again followed the same hectic process calling customer care, following their instructions for 2-3 days, again calling and again following same instructions.so finally service engineer visited to my place once again to sort out the problem,again I raised a complaint to customer care,after 2 days other service engineer visited to sort out the problem, and he informed that same issue happened again. 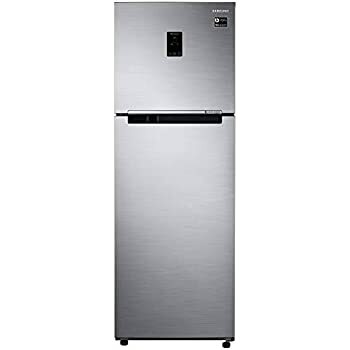 I am seriously pissed off now, Samsung has to pay for this mental trauma, Refrigerator is under warranty for time, what will happen once ? Every two months I will have to spend 5-10k for this useless garbage. It seems now Samsung is making money by selling duplicate and defective product to the consumers. I need my full money refund otherwise I will post about this fraudulent activity everywhere, including Facebook, Twitter (in case issues not resolved by Samsung end). Finally, I will knock the door of Consumer Court. We replaced our single door with this one. I went on the name but nothing special about it. 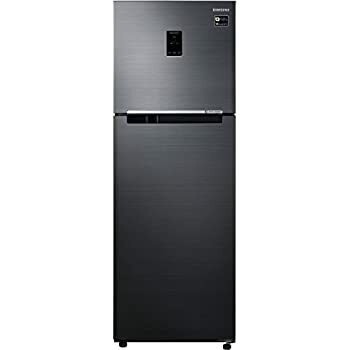 First of all, the installation was done after waiting for five days that's too with many follow ups, which itself shows the commitment and consumer friendly nature of both Amazon and Samsung. Second the fridge make noice which seems loud at night. No LED light on top shelf. No lock. Plug wire is small.